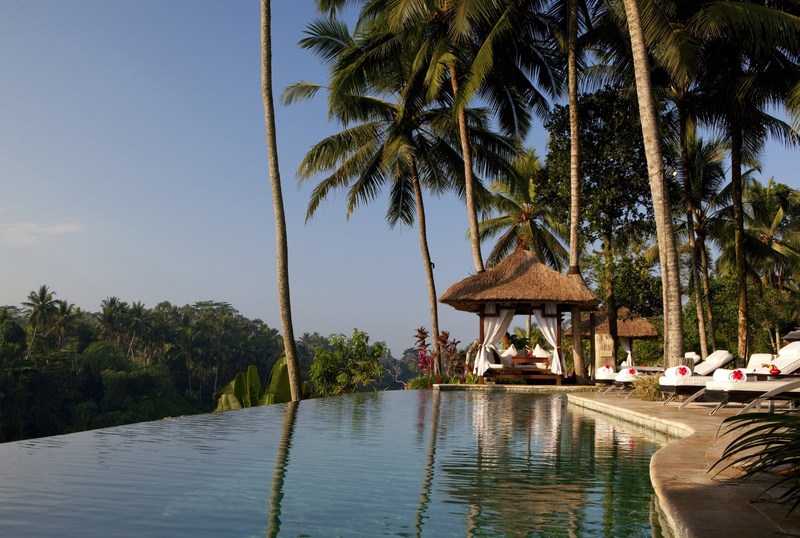 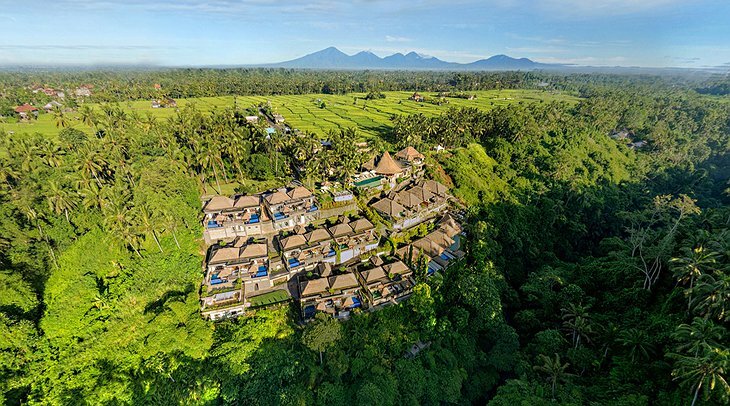 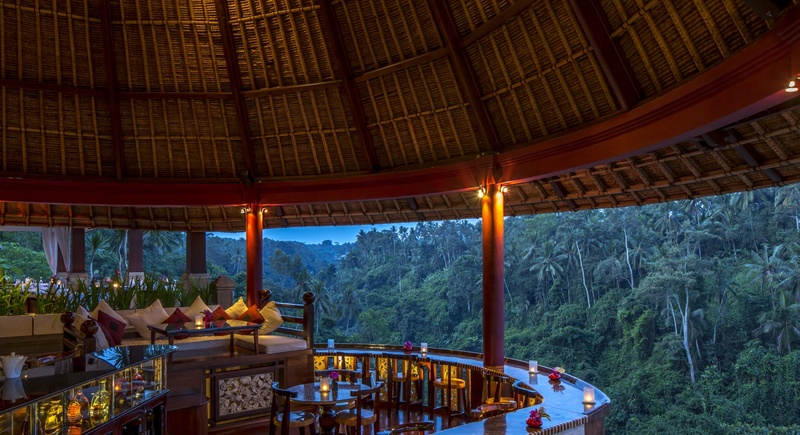 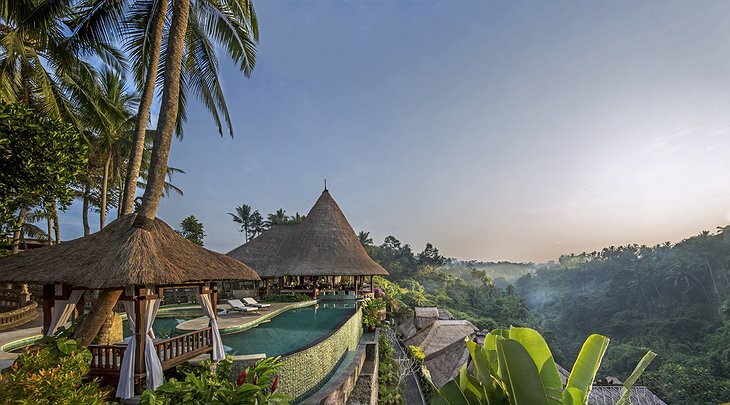 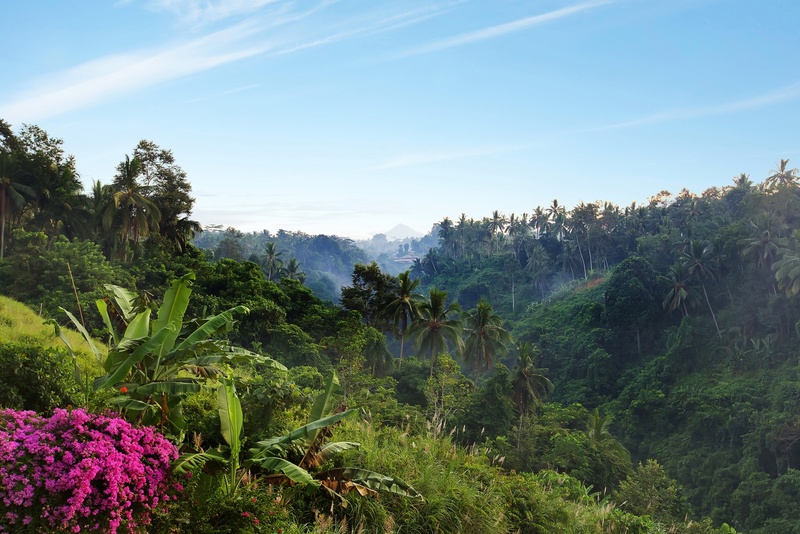 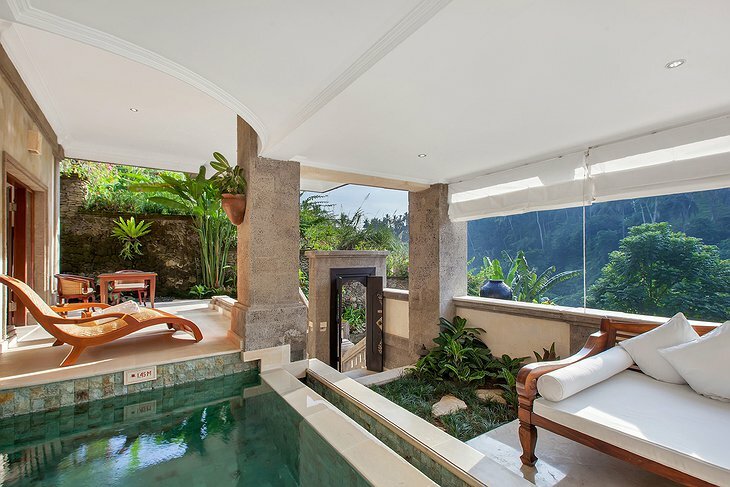 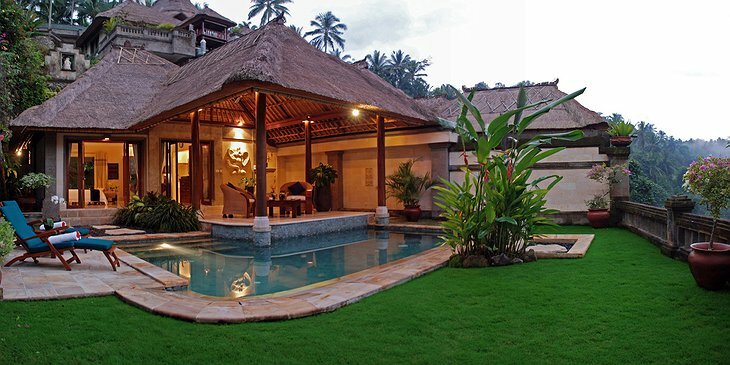 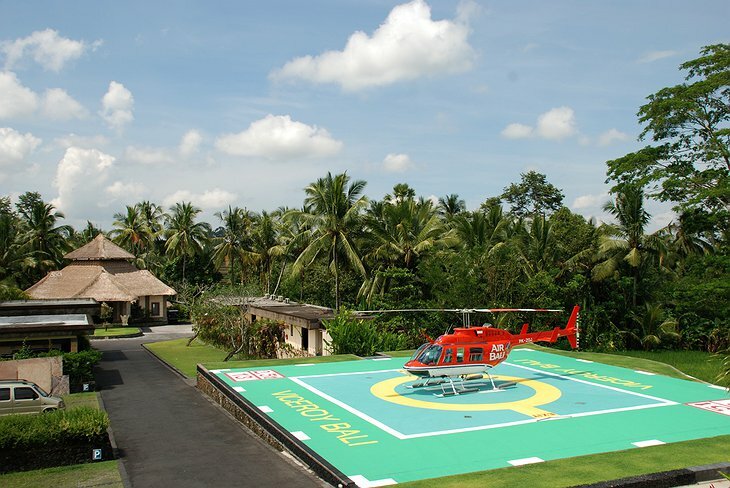 This boutique hotel is located in the “Valley of the Kings” where Balinese royalty once cavorted. 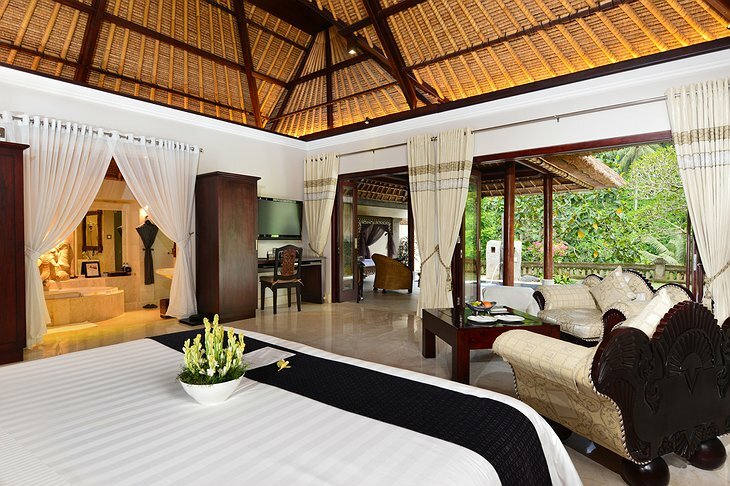 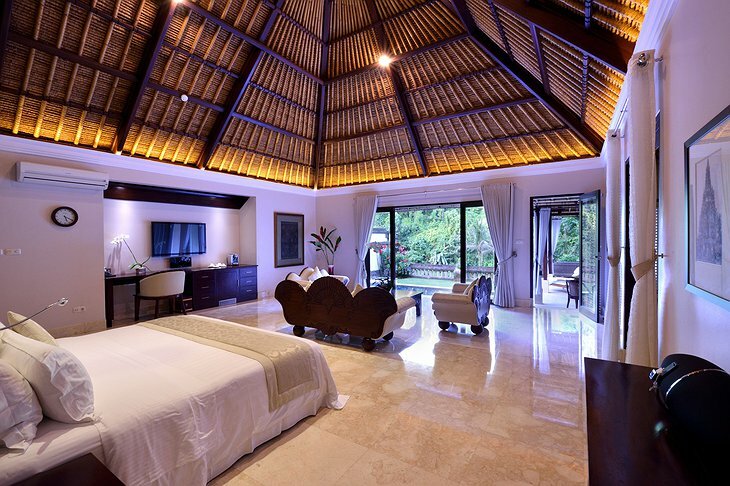 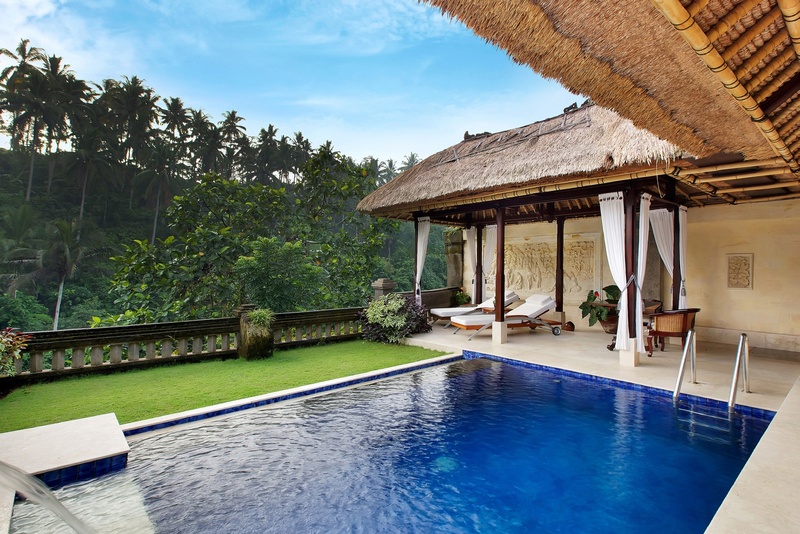 Stay in one of 25 private villas each with a furry thatched roof, private terrace and treatment room where relaxation is the order of the day. 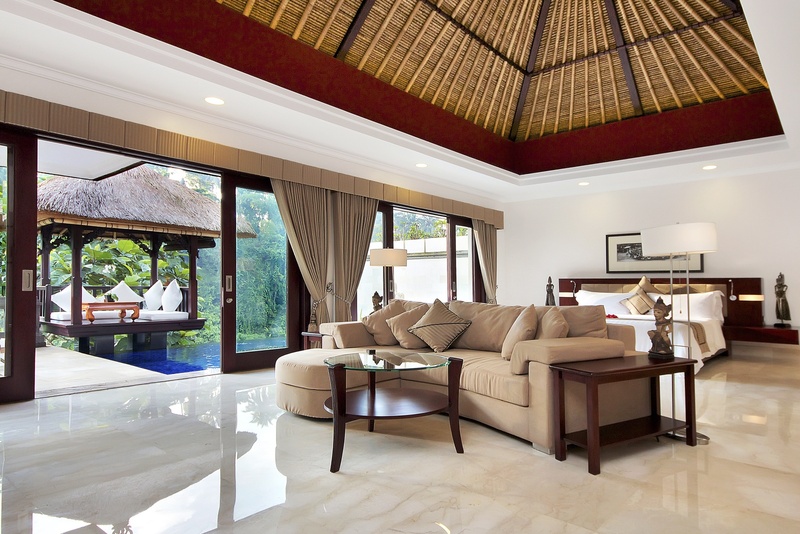 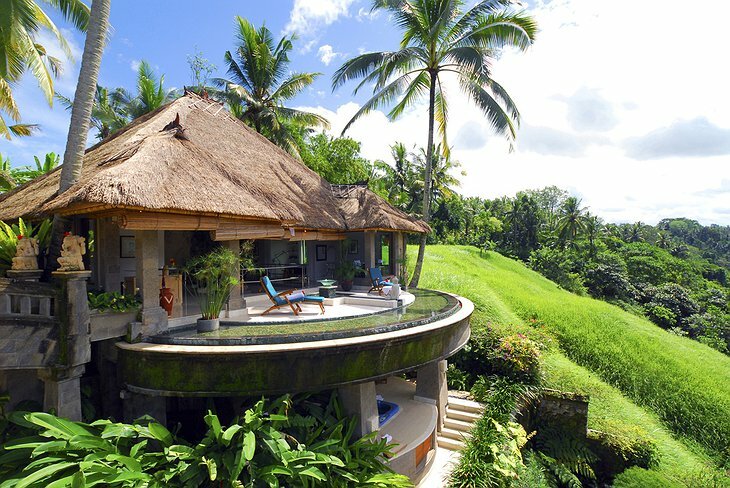 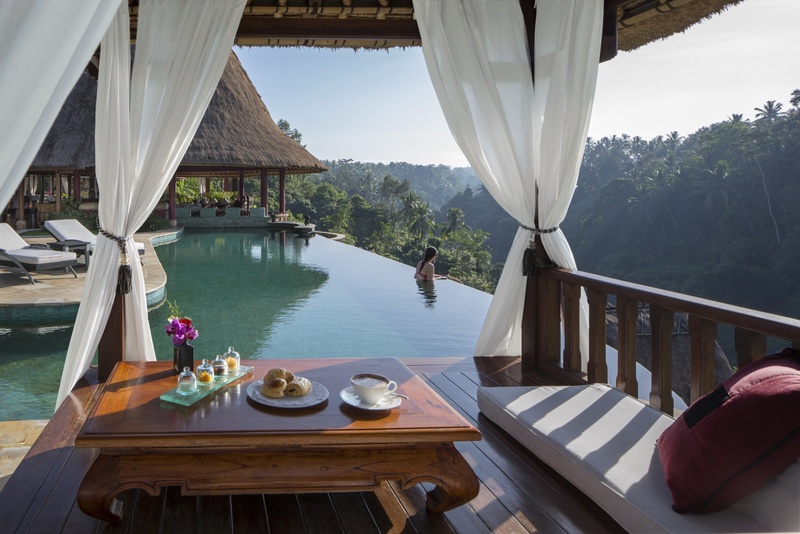 Each villa has a private pool, gazebo and views of the steam-rising jungle below. 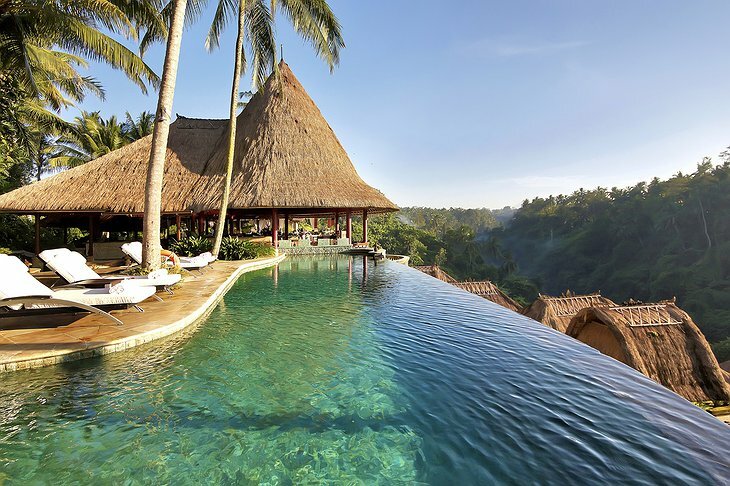 The overall architecture is open and expansive encouraging an outdoor experience, there is an infinity pool and swim-up bar. The CasCades restaurant has been named “one of the top five restaurants in Indonesia” while the bar offers drinks with a view of the river-ribboned valley. 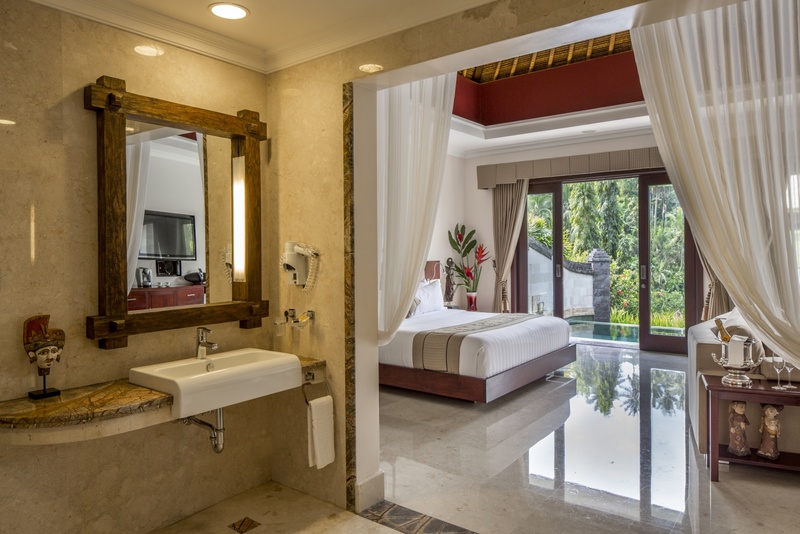 The Spa combines traditional Balinese treatments with Western styles, the air conditioned gym is state-of-the-art and the yoga studio is open to all. 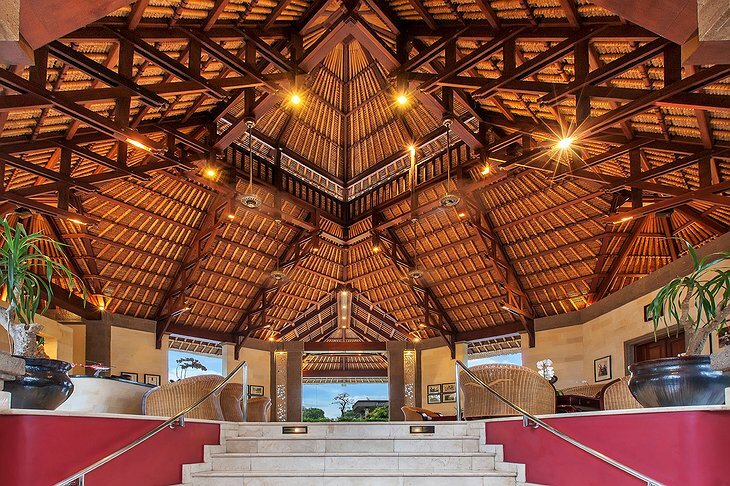 Traditional Balinese dance is performed once a week with lessons available if you would like to have a go yourself. 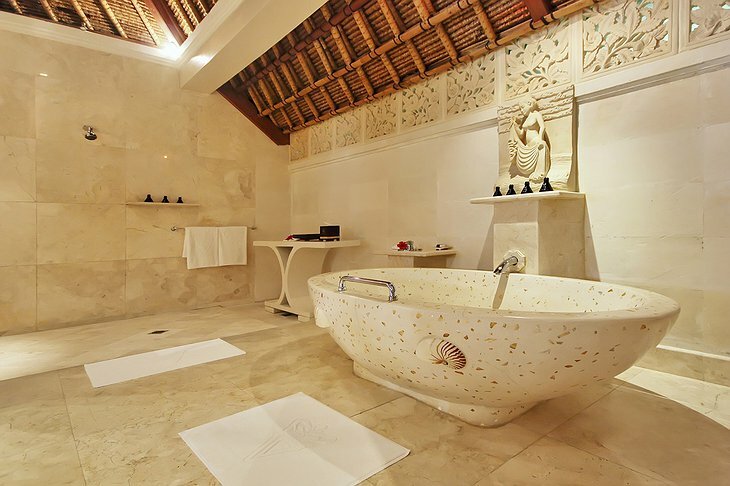 You will certainly feel like royalty at this fabulous hotel. 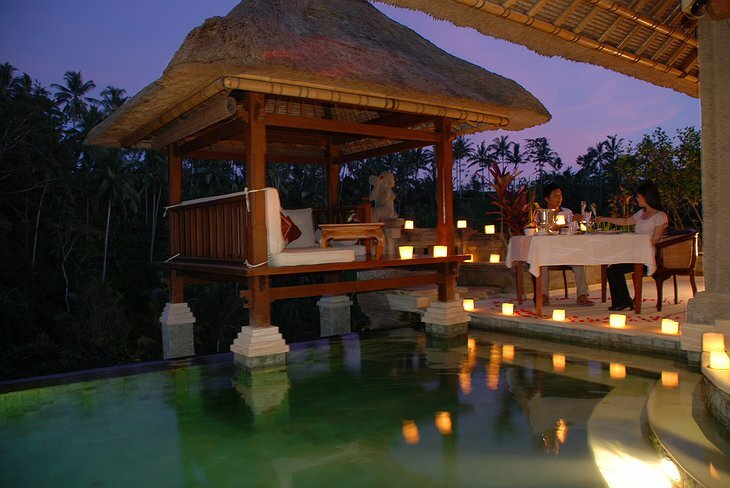 Viceroy Bali from TRAVELSAVERS on Vimeo.